This flexible floor stand with 55″ touchscreen will make an impressive interactive touch screen feature at your next exhibition or event. 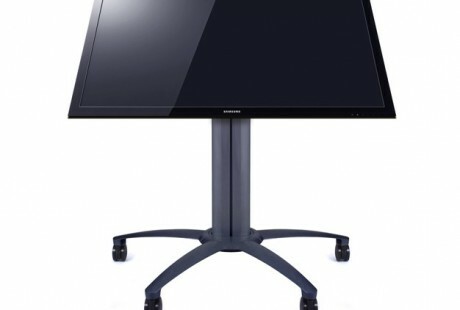 * Image shows touch screen in tilted position – mount adjusts to flat tabletop position if preferred! Hire areas covered include London, Manchester, Birmingham, Liverpool, Glasgow, Aberdeen. Please get in touch for a quote if you are outside these areas. & O.E. Prices are valid for 30 days from receipt of document and subject to availability.